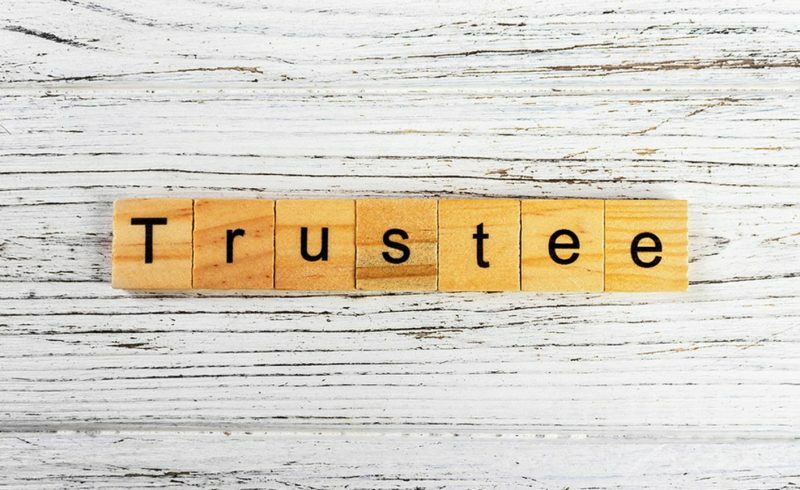 When it comes to trusts, few people are more important than the trustee. A trustee is an appointed person who is trusted with the management of all the contents in the trust. Given their job, everyone can envision the ideal trustee: a prudent, conscientious saint who understands that they are bound only by their fiduciary duty. The perfect trustee would have no problem executing a directive that might conflict with their self-interest. Unfortunately, reality often falls outside of the ideal. trustees are only human—and as humans, they are subject to temptation, laziness and/or bad fortune. Here are a few ways that trustees may fall short or the ideal. Trustees get sloppy—or worse. A trustee is appointed to deal with the assets of the trust. As such, they are subject to a fiduciary duty to the trustees. This generally means that the trustee has access to the Trust’s assets, which often includes large sums of money. What happens if a trustee puts the funds in their own account rather than a separate bank account? Often this happens when family members are involved and at first, may not seem like a violation. However, what happens when the trustee starts to use said funds? It certainly depends on the trust documents; however, if this starts to occur, it’s a good idea to contact your attorneys to discuss possible removal of the trustee. Trustees get lazy. A trustee’s job is assertive. Often it involves specific actions that must occur at specific points in time. It involves keeping accurate records. It may involve a lot of time and maintenance. If a trustee fails to return calls or neglect their duties, repeated failures may result in a breach of their fiduciary duty. If they become openly hostile and wholly negligent, it will clearly rise to a breach. Speaking of hostility, while arguing over the trust is not a direct breach, certainly a breakdown in communication or open assault would be a good reason to remove a trustee. There is no protection for criminal acts of abuse as a trustee. Trustees become incapacitated. In some instances, a trustee may need to be removed through no fault of their own. They could become incapacitated physically due to an accident, and illness, or even old age. It may be found that the trustee’s personal habits become so out of control that it puts at risk their trustee duties. If one or more of these substantial reasons to remove a trustee arises, do not hesitate or talk to a lawyer. A trustee’s position is crucial, and the longer that he or she stays in the position, the more risk is incurred by other interested parties. An experienced attorney can anticipate problems like this and help try to avoid the situation in the first place—and take legal action if a problem has already arisen. 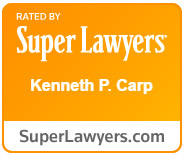 To discuss your situation, call the Law Offices of Kenneth L. Carp today at (636) 947-3600 or contact us online.